https://www.bestofbreck.com/wp-content/uploads/2018/02/springfever.png.jpg 500 500 Stefanie Van Der Kar https://www.bestofbreck.com/wp-content/uploads/2015/08/logo-332x156.png Stefanie Van Der Kar2018-02-27 12:48:012018-07-02 10:31:38Spring Fever 2018!! It’s time for the second Annual Breck Pride Week March 7-11! Come join in the party as our little mountain town celebrates our LGBTQ community. It all kicks off with a party to celebrate our High-Country LGBTQ locals at the Dredge Bar where you can get late night happy hour, play pool or shoot some darts. Thursday evening come join in Gay Trivia at Napper Tandy’s Irish Pub at 7 pm, then make your way down main street to one of best steakhouses in the area, Kenosha, for Drag Bingo and other special performances, hosted by Dixie Krystals and Shirley Delta Blow. If that doesn’t interest you, head to Rocky Mountain Underground (RMU) and learn to press a ski while drinking beer or wine with other Pride-goers. Kick off Friday morning with Breck Pride First Tracks and get exclusive access to the resort for a few runs before the public gains access. When you’ve finished skiing, head to the bottom of Beaver Run to enjoy a cocktail or two before starting Karaoke where you can sing your heart out or check out one of the many other events that day. Saturday will be another full day of Pride events including a color run that starts at the top of Peak 9 and ends at the Maggie. Throughout the afternoon, stop in at the Pride Festival at the Village Plaza for live music, colorful vendors, games and the ultimate dance party. Don’t forget your drink at the Bud Light Beer Garden! End the night with Breck Pride’s Closing Party at the Riverwalk Center featuring DJ Rockstar Aaron. End the weekend with Regg-Gay Sunday Brunch at the Blue River Bistro with $15 Bottomless Mimosas. Who doesn’t love mimosas?! For more information and a complete schedule of events for Breck Pride click here. https://www.bestofbreck.com/wp-content/uploads/2018/02/Tuesday-February-27-2018.jpg 500 500 Heidi Hofland https://www.bestofbreck.com/wp-content/uploads/2015/08/logo-332x156.png Heidi Hofland2018-02-27 12:18:302018-07-10 13:28:17Get Your Pride On! 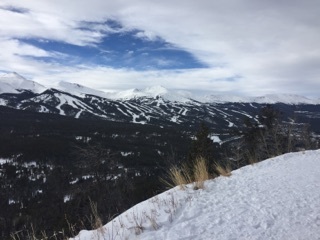 Why Visit Breck in March? 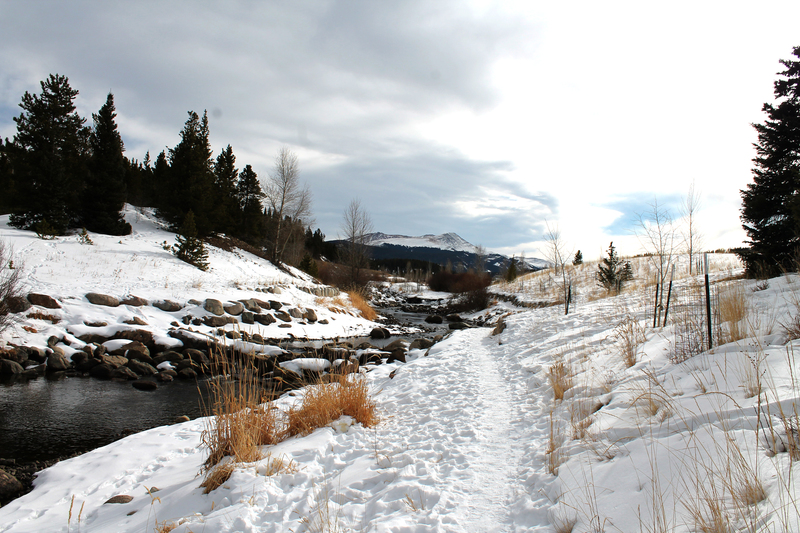 March brings enough snippets of warmer weather to make the trek to Breckenridge worth it. Averaging a high of 40 degrees and averaging about 2 feet of fresh snow, you’re bound to catch your spring skiing or your well-deserved powder day; probably both! 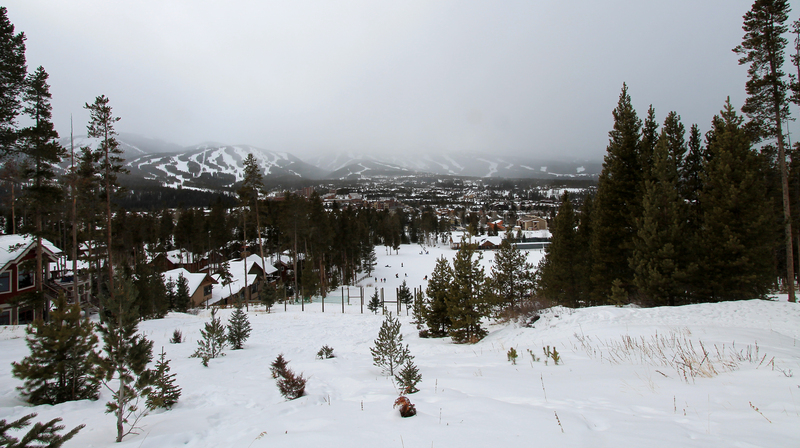 Typically deemed the month for Spring Fever, Breck has put a different twist on what that means this year. With no big end of season concert, the town will still be buzzing with activities and things-to-do. Great dining deals, dog sledding tours, wine blending and the “Totally Awesome Ski Town 80’s USA – A Party Musical” playing at the Backstage Theatre. Plus, don’t forget to check out what’s happening at Breck Create. Ah, the part you have been waiting for. Where should you stay in Breck while you are here? We recommend checking out the new Grand Colorado on Peak 8 (Tip: Sign up for a 2hr preview tour and you can get an even BETTER deal). Also – keep your eye out for great deals happening at Grand Timber Lodge. 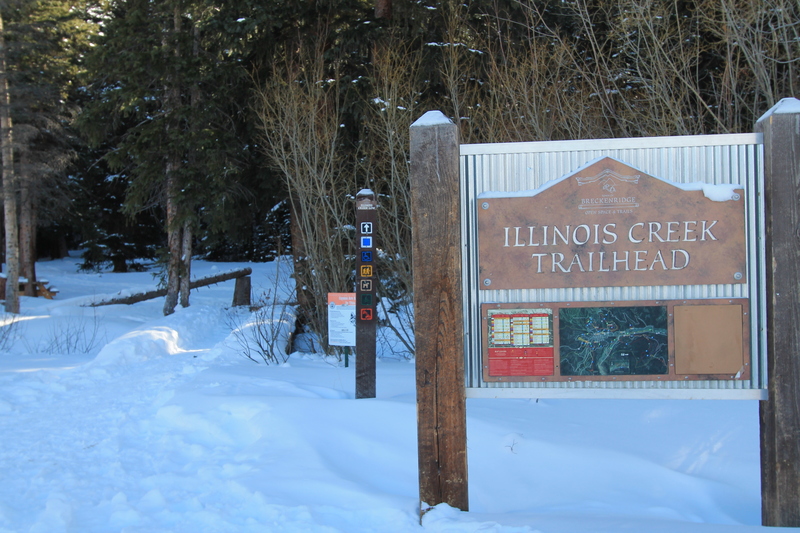 Offering ski-in/ski-out lodging, great amenities package and typically up to 50% off rooms! Weekends get busy. A lot of places in town around this time will offer deals for coming during the weekday. Surprise a loved one with a mid-week trip to Breck (couples massage at Inifinty Spa, anyone?) If you can take the time off during the week, we say do it! Breckenridge is now paid parking! Download the Passport app to make sure you don’t get a ticket. You can add time right from your mobile device. No car? No problem. Take a bus or shuttle. This option is totally free to you (even better, right? ).